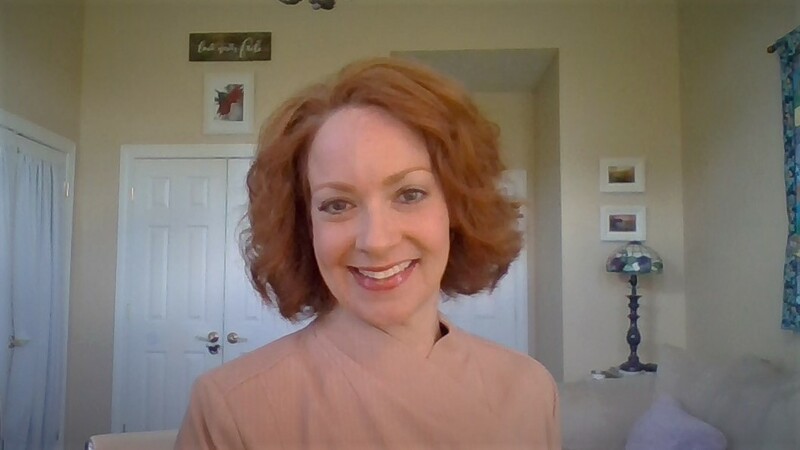 Ruthie Andrews has a master’s degree from Denver Seminary in Counseling Licensure (2000), and a bachelor’s degree in Psychology from the University of W​yoming (1997). She is a Licensed Professional Counselor in Missouri, Wyoming and Montana. Ruthie specializes in integrating psychology and theology to minister to all aspects of the individual. Ruthie has provided clinical services in the mental health and substance abuse fields for 16 years. She previously was a director of a residential inpatient treatment center, as well as has been the clinical director of several substance abuse outpatient treatment settings. Ruthie is an educator and trainer on the neurology of change and the neurochemistry of addiction and trauma. She currently manages Kyrie Counseling, a private practice dedicated to treating individuals with various complex trauma needs. Ruthie counsels to address all dynamics of the body, soul and spirit and utilizes prayers of spiritual warfare for deep restoration and healing. I am dynamic in my counseling approach in that I provide much feedback and interaction. We will examine barriers and old blocks, but also drive adding tools to your toolbox so that you can create freedom and peace. I bring insight into the workings of the brain and the neurochemistry that drives behavior. Current research and a scientific approach are critically important. Most importantly, we will work to connect body, soul and spirit for deeper healing. I will call upon your spirit and examine the spiritual dimensions of your person. I bring fullness to the counseling experience with healing prayer and prayers of warfare. I am not afraid to fight for you and your restoration!